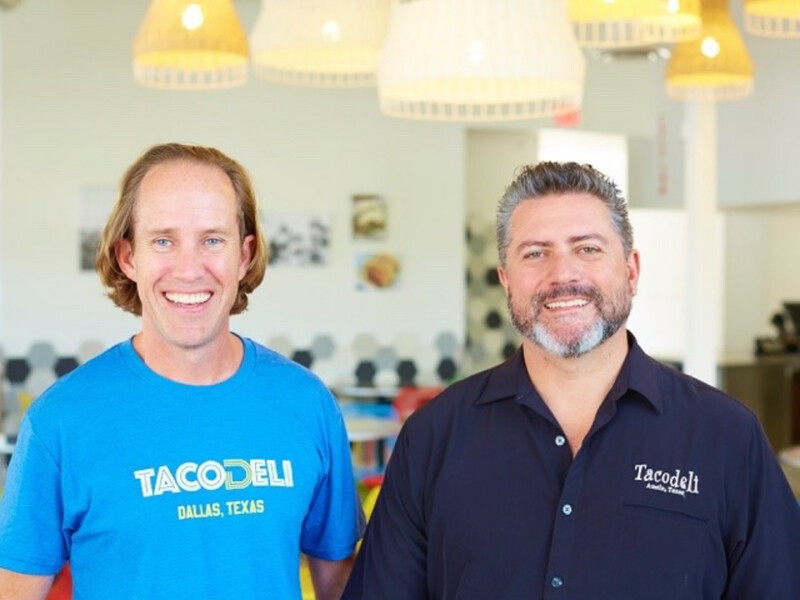 Tacodeli, the Austin-based restaurant known for its use of locally-sourced and organic ingredients, announced on Tuesday that its first Houston-area location will debut on April 11. 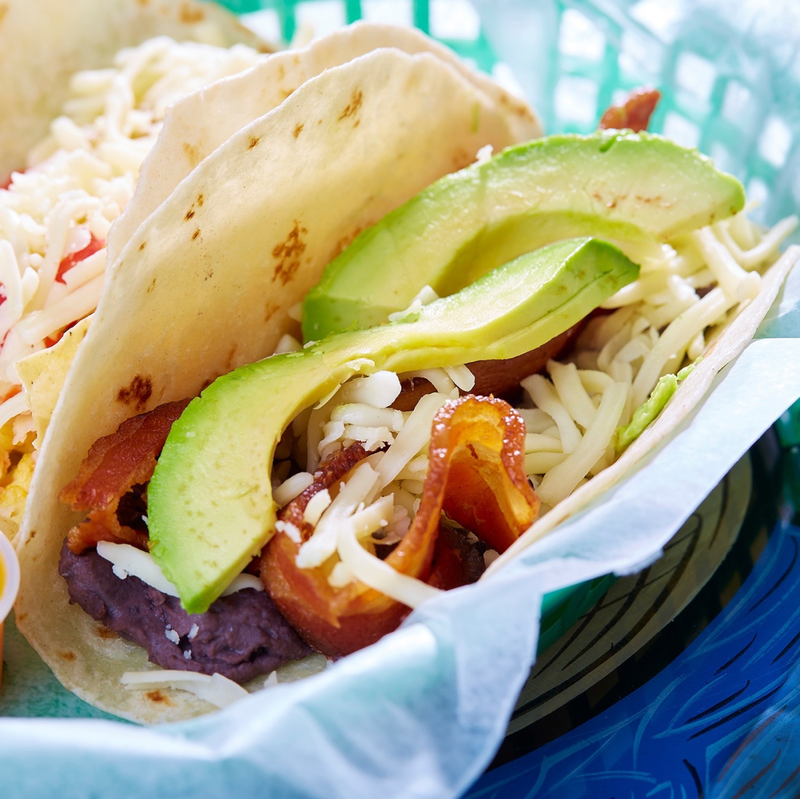 Open for breakfast and lunch, Tacodeli features about 40 meat, seafood, and vegetarian options such as the Tikin Xic (achiote-marinated grilled salmon, spicy salsa negra, habanero-onion escabeche, cilantro), the Cowboy Taco (dry-rubbed beef tenderloin, grilled corn, caramelized onions, roasted peppers, guacamole, queso fresco), and the Otto (organic refried black beans, bacon, avocado, and Monterrey Jack cheese). 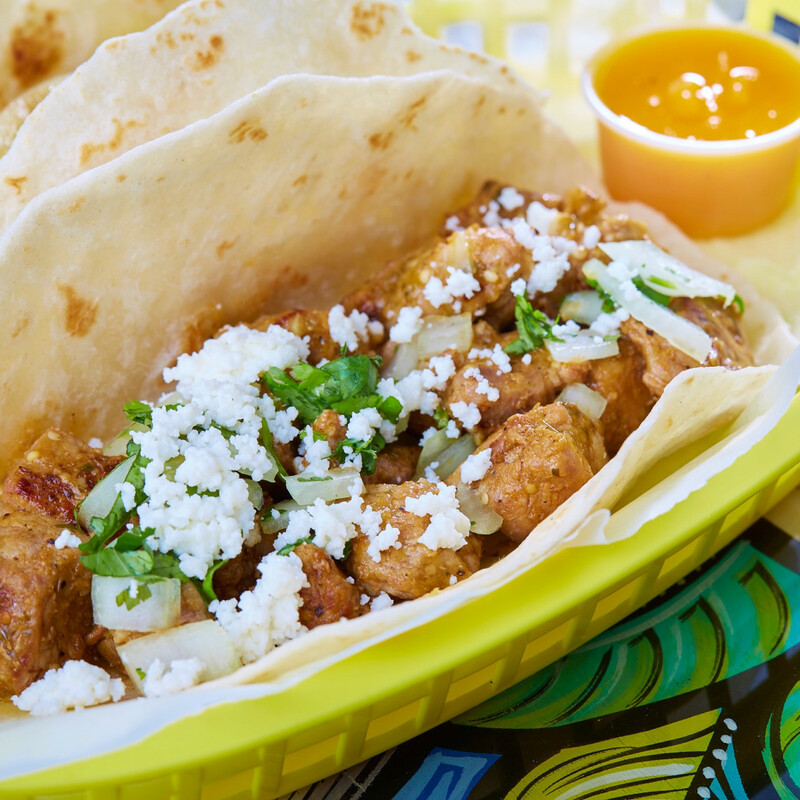 CultureMap Austin writes that "the tacos are the right size and price for mixing and matching, so experimentation is encouraged." 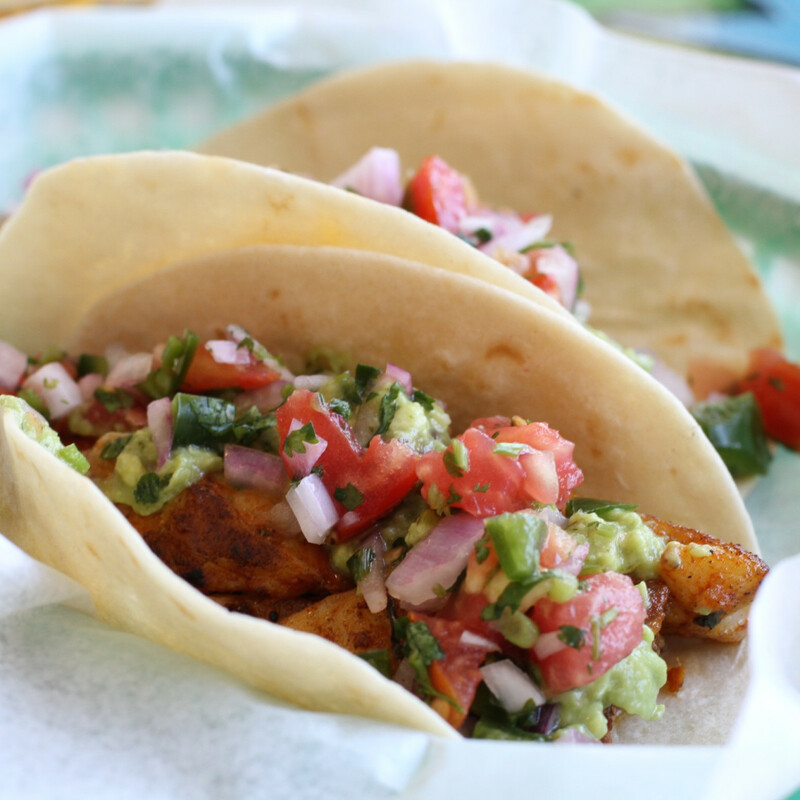 All of the tacos are gluten-free if ordered on a corn tortilla. 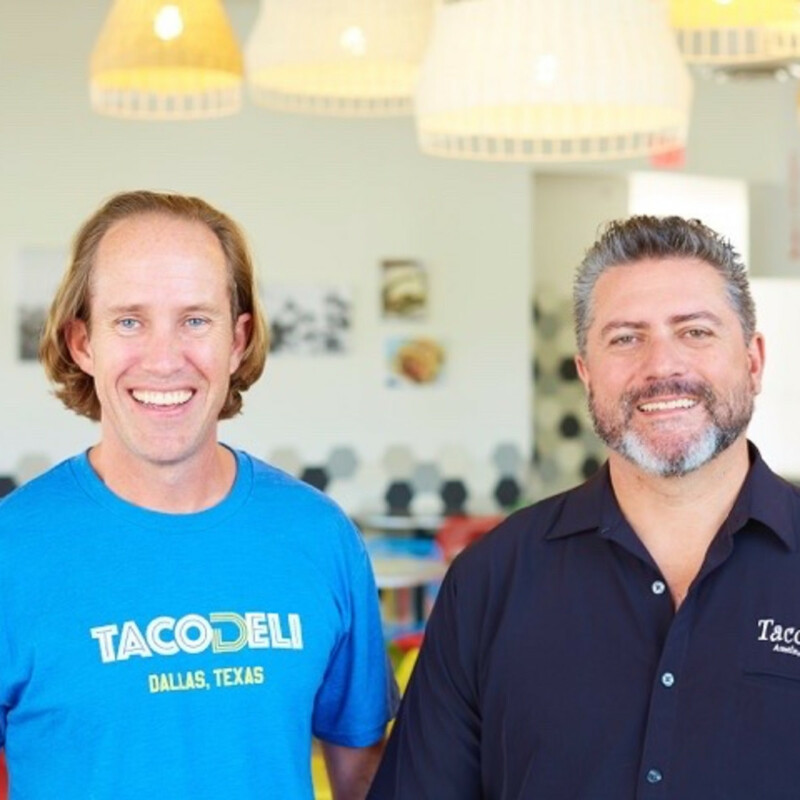 Since it opened in 1999, Espinosa and partner Eric Wilkerson have expanded Tacodeli to five locations in Austin and one in Dallas. 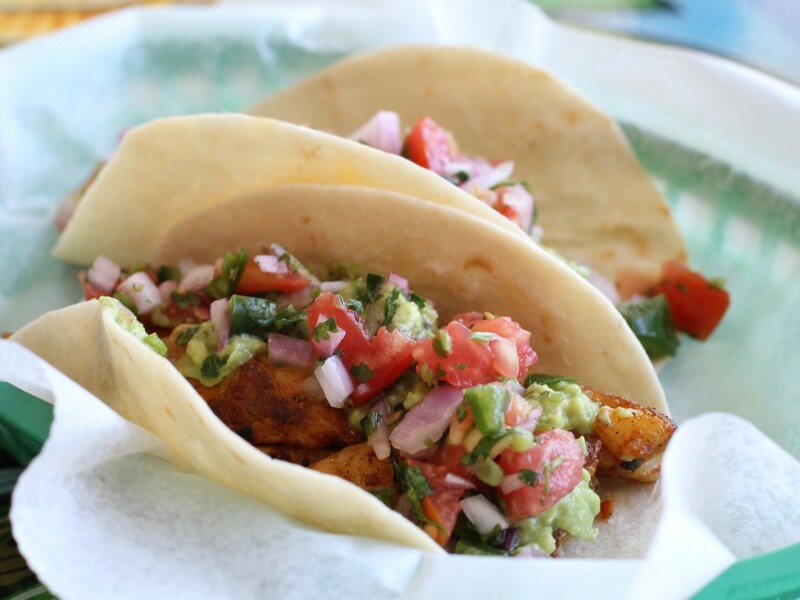 The Houston location will feature lots of interior and a covered patio. 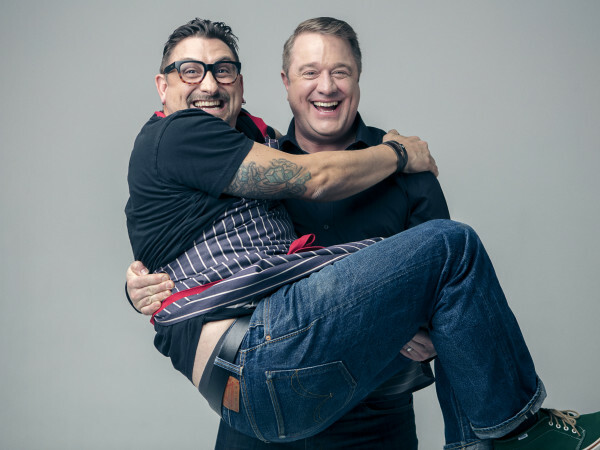 "I've been a huge fan of the Houston restaurant scene since I first started visiting back in the '80s. 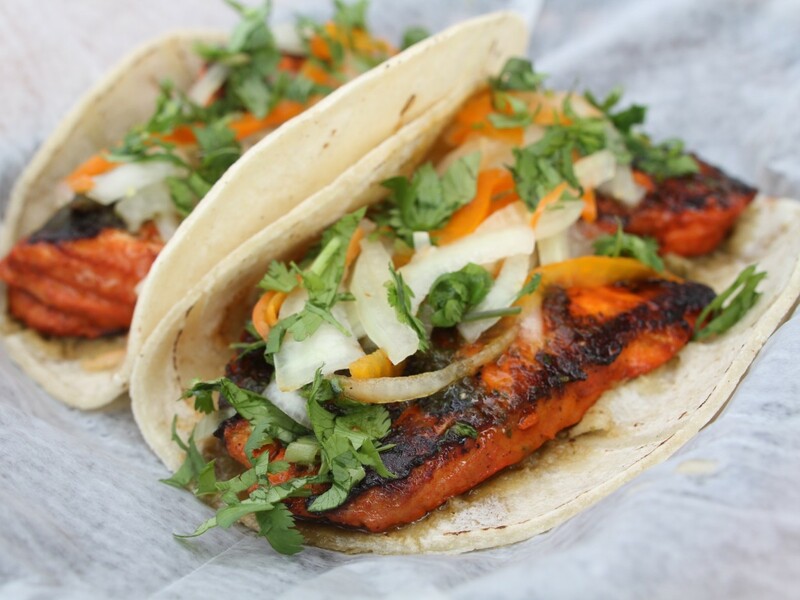 It’s really amazing to know that we will be able to offer tacos in this vibrant and diverse city,” said chef-founder Roberto Espinosa in a statement. 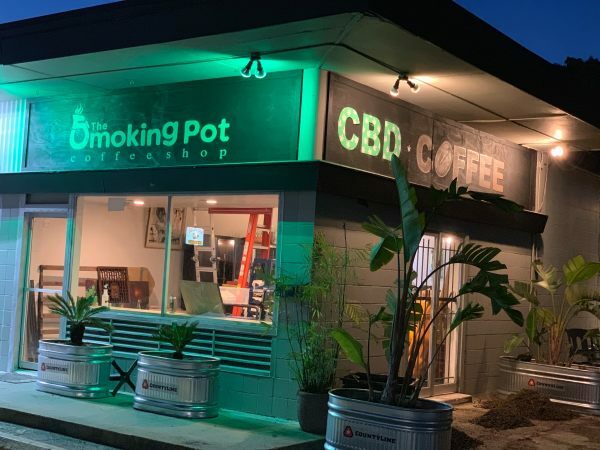 "We are especially excited to be opening in a unique part of the city along Washington Avenue with great neighbors such as B&B Butchers and Julep in the immediate vicinity in addition to the recently-opened Platypus Brewing in our building." 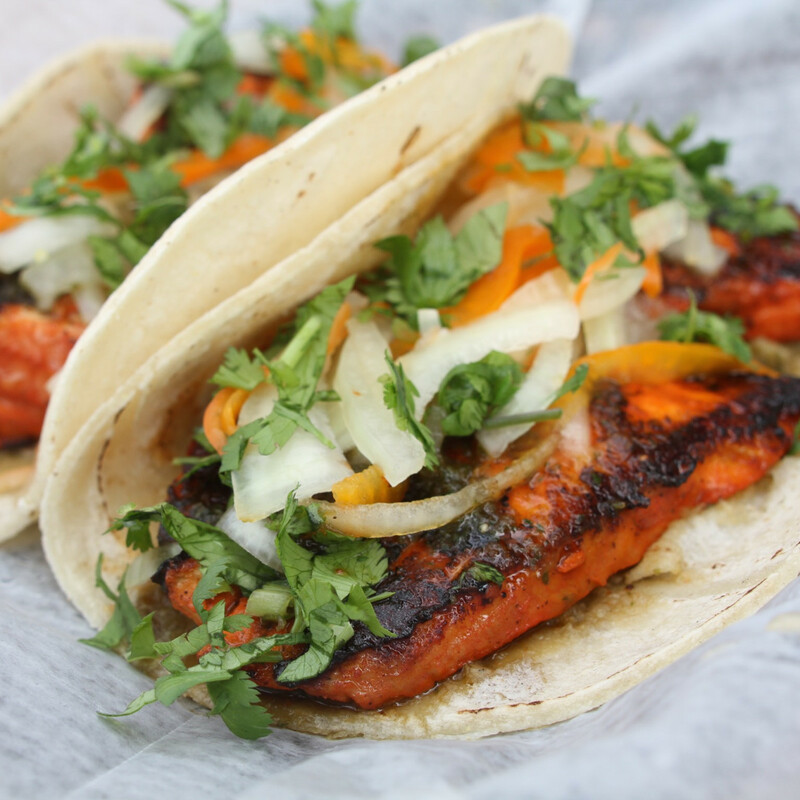 Both the northern end of downtown and Washington Avenue have seen an influx of new taco options in recent years that give diners new options to classics like Laredo Taqueria and El Rey. 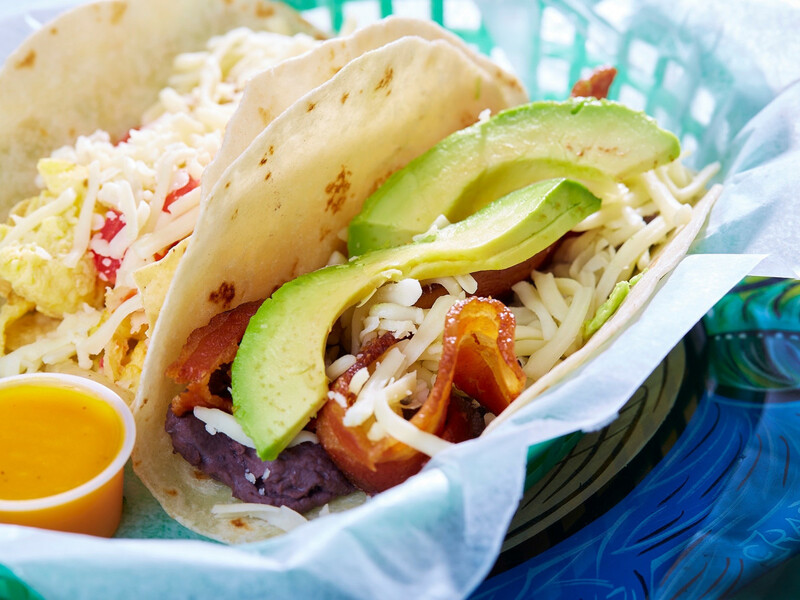 Tacodeli will be competing with places like Dallas-based Velvet Taco, as well as recently arrived homegrown options like La Macro, Dizzy Kaktus, and La Calle Tacos & Tortas. 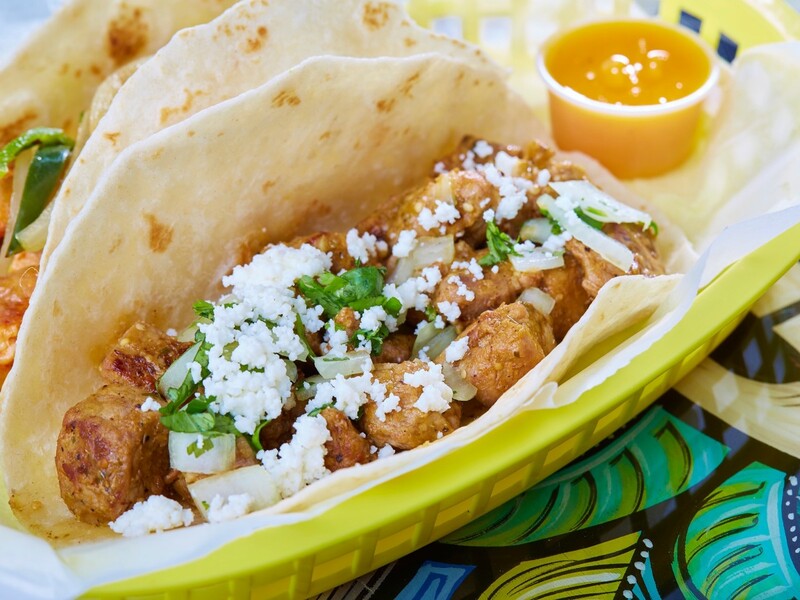 Despite all that, Houstonians' affection for all things Austin suggests Tacodeli will be just fine.